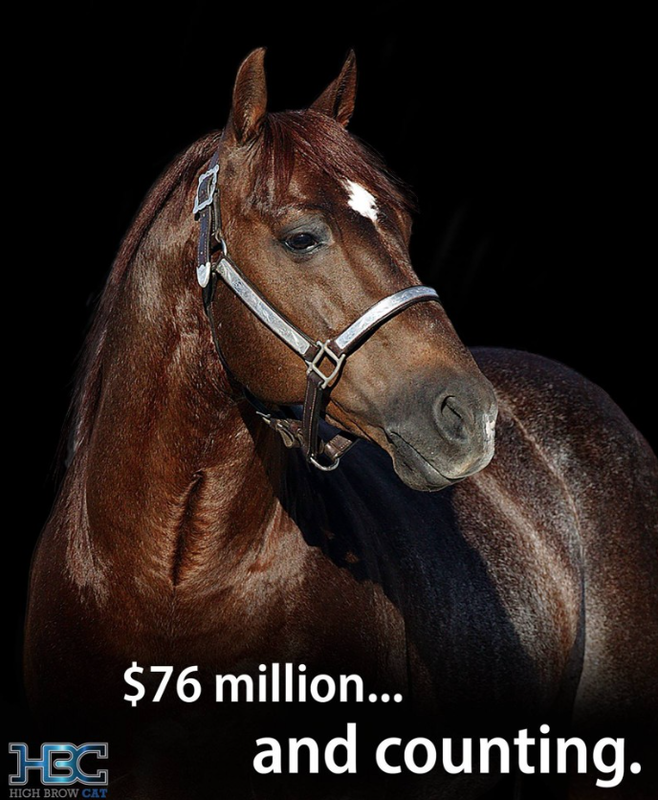 18 Dec That’s a Wrap! 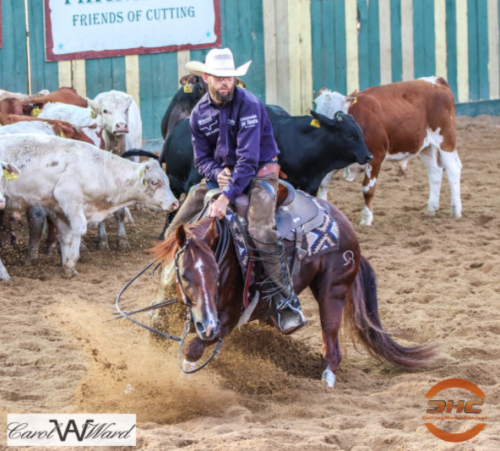 18 Sep El Rancho VICTORIOSO! 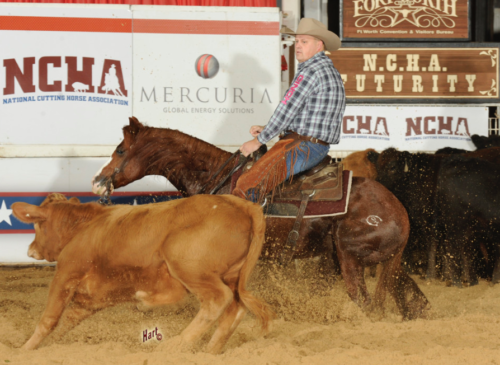 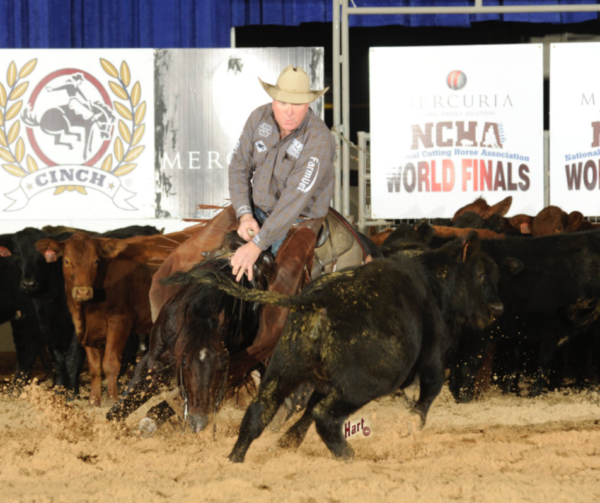 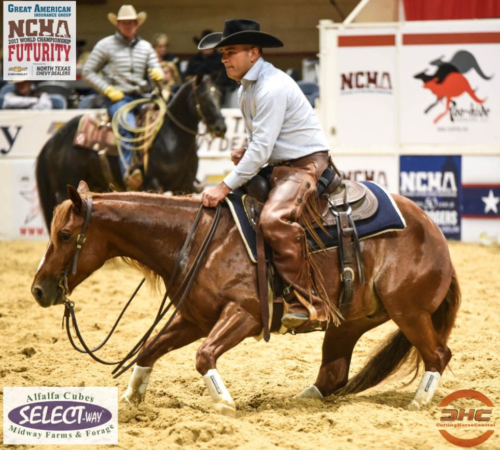 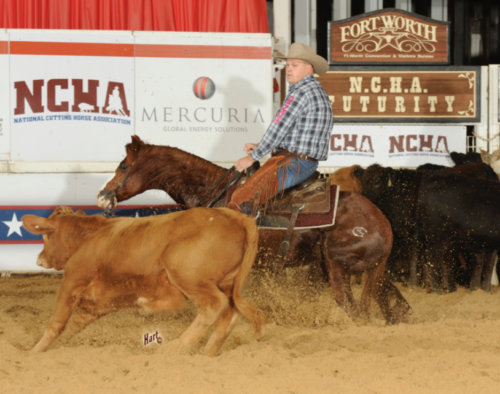 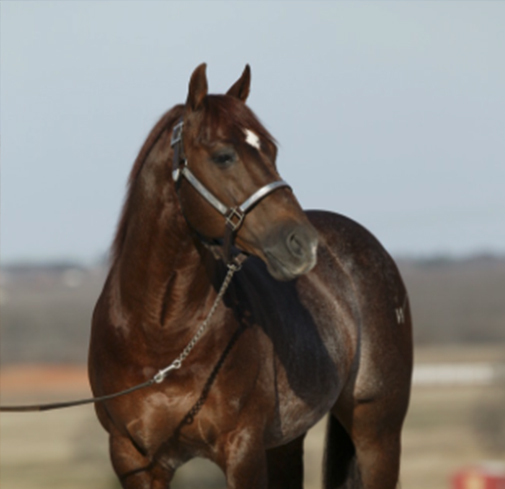 05 Dec Meet Copy Cat at the NCHA Futurity!